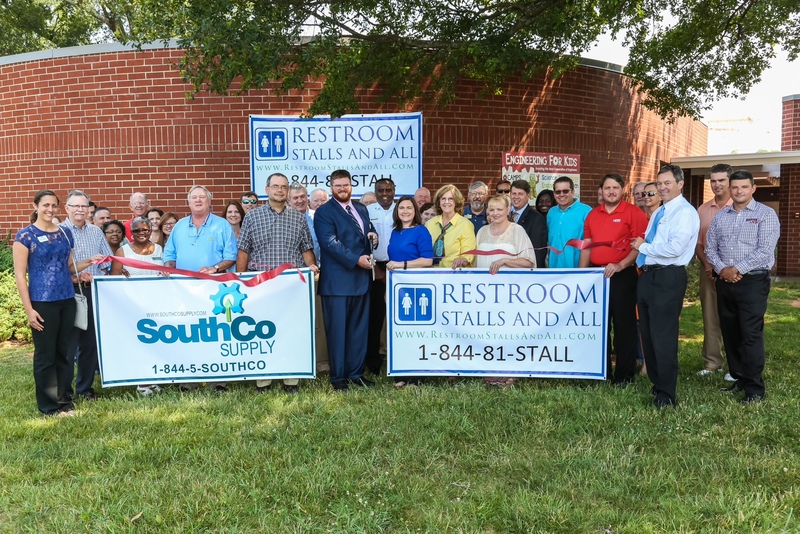 Welcome to Restroom Stalls and All, Georgia's premier provider of bathroom stalls, toilet partitions, and restroom accessories for your commercial restroom needs. Our dedication to providing high quality, American-made restroom stall products, coupled with first-class customer service, is unrivaled. 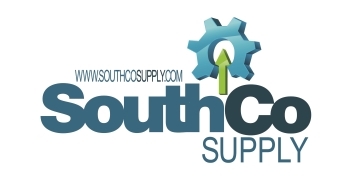 We are committed to offering our clients competitive prices and reliable installation services. Choose from our extensive selection or contact one of our commercial restroom product specialists to schedule a consultation or installation. We partner with general contractors to provide turnkey quotes based on Division 10 specs. Installation services are also offered if requested. You may reach us at our Contact Us page or via e-mail at service@RestroomStallsAndAll.com.